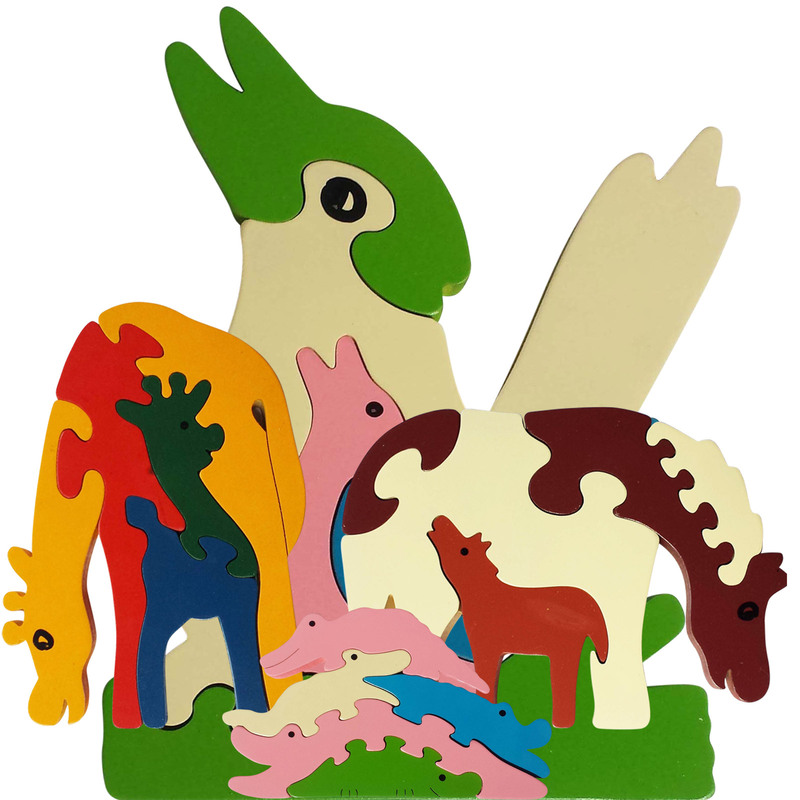 Jigzoos make individually hand-crafted wooden animal puzzles, name puzzles and name plaques. 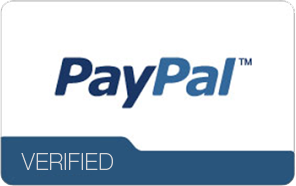 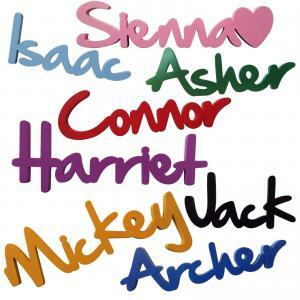 They’re unique, colourful, educational, affordable and best of all…… fun! 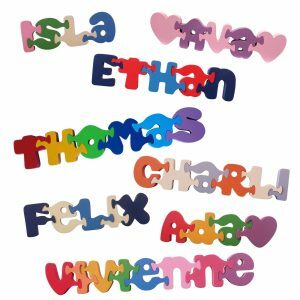 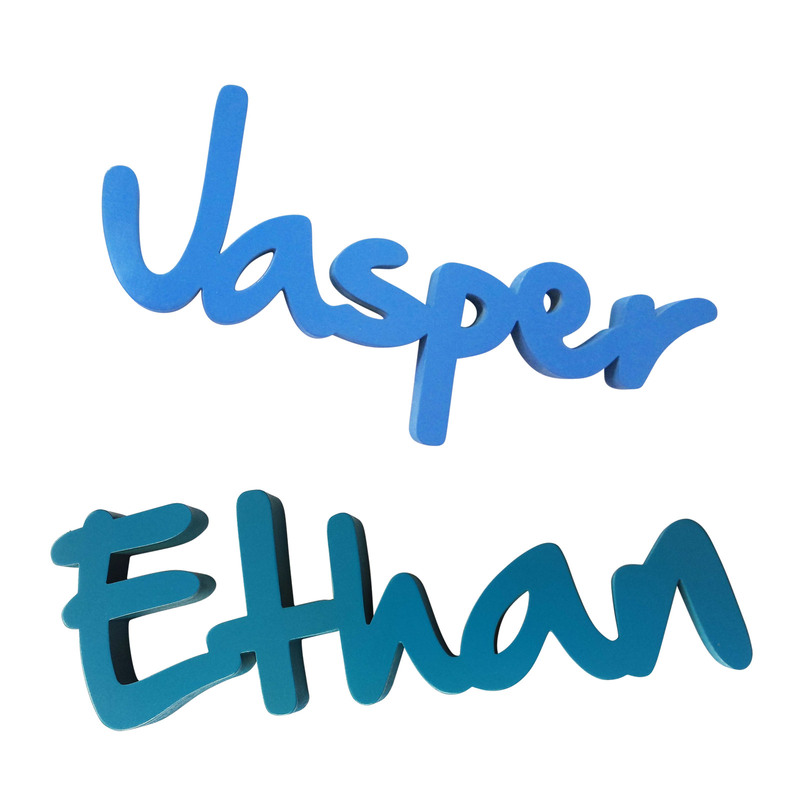 Each item is drawn and cut before being thoroughly sanded and finished with two coats of paint which has been approved as 100% safe for use on toys.. Can your child spell his or her own name? 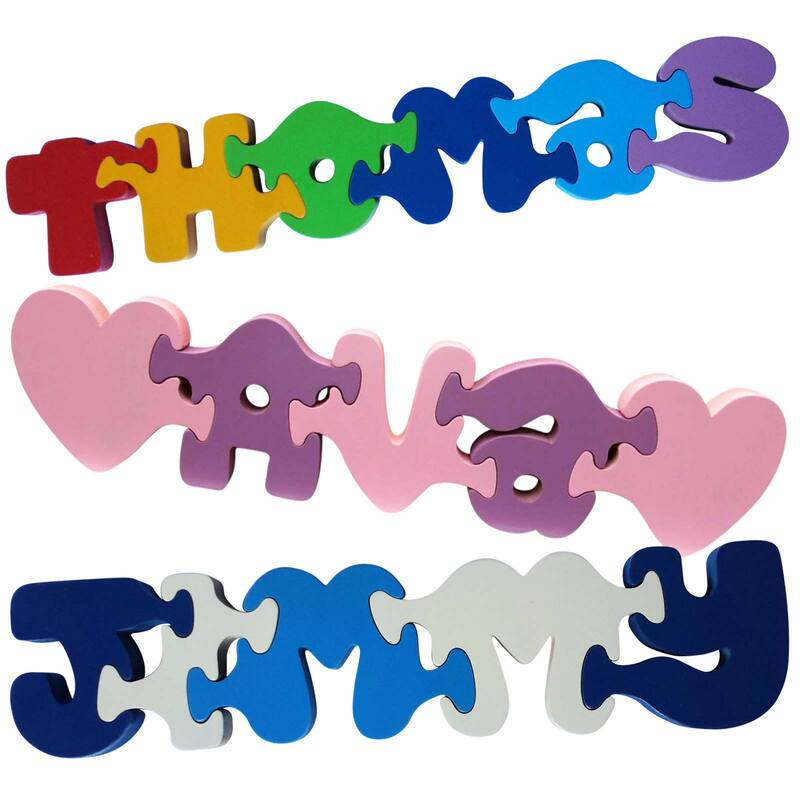 An individually-cut wooden stand-up name puzzle or name plaque makes a useful and enjoyable gift.